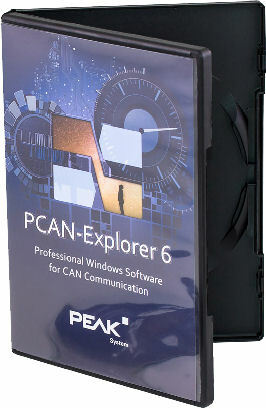 Upgrading to PCAN-Explorer 6 from the previous software version can be accomplished with ease. Eligibility for this upgrade is based off of the time between the exact date the PCAN-Explorer 5 order was placed and the exact date the PCAN-Explorer 6 order will be placed. In order to purchase the newest version of this software, please contact the Grid Connect sales staff via phone (630-245-1445) or email (sales@gridconnect.com). Please have the PCAN-Explorer 5 serial number ready before calling, or include it in the email to insure an accurate estimate. This upgrade can also be applied to the previous versions of the Add-ins as well as the portable shared license for the previous software. Below is a breakdown of the upgrade rates based on the purchase date of Explorer 5.